Over the past four years, as I began to awaken politically, it’s become important to me not only to try to recognize and understand the causes of injustices in our society, but to actually make a contribution to the struggles against them. The challenge has been to identify opportunities to make a difference, living in a small (and fairly conservative) metropolitan area. 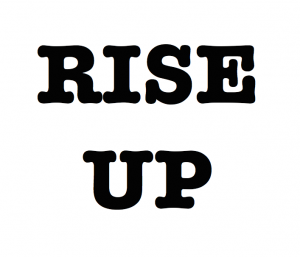 Outside the realm of party politics, which I have mostly rejected as a dead end, there is a decided dearth of organized activism in my community. This was even more the case when we lived in a small rural community in the southern part of the state. I more or less stumbled on to a set of pursuits that form the core of my activism. I didn’t set out consciously or methodically, but simply started working on things that I thought were of value, and only realized in hindsight that they essentially comprise a political program that turns out to be just what I would have wanted to undertake. Here’s a quick list of some of those things. I share it not to pat myself on the back, nor to seek the approval or praise of others, but to spark the imagination of folks who face a similar predicament. I’d also love to hear about your projects, and what has drawn you to your own personal activism, so please feel free to comment below. I joined a union. In another day, even the billionaires recognized the value of labor unions to democracy. None other than J. Paul Getty once said “I do believe in unions and believe that free, honest labor unions are our greatest guarantees of continuing prosperity and our strongest bulwark against social or economic totalitarianism.” Tyrants recognize this, and have routinely suppressed organized labor on the path to total power. Although I was raised in a union home, I had never held a union card in my life. I worked in jobs where we were not organized, and it never occurred to me that we could be. Once I became more conscious, and began researching options, I was delighted to learn that the Industrial Workers of the World organize the worker, not the job. 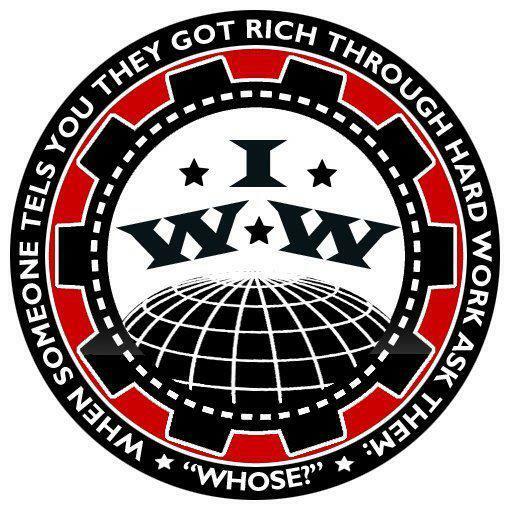 I joined the Wobblies in November of 2011. My location and the type of work I do precludes me from being a participant in most direct face-to-face activities of the union branch, but the opportunity to lend support and solidarity to my union sisters and brothers (and to learn from them) remotely has been wonderful. 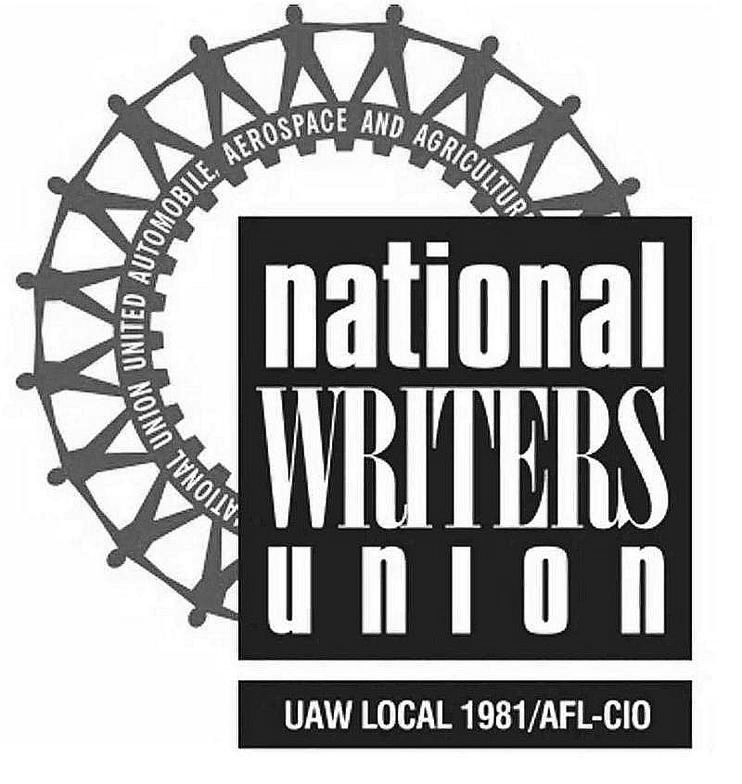 I’m now also a dues paying member of the National Writers Union, UAW Local 1981. The mere act of identifying as a union member has brought a new perspective to daily life, and has opened up conversations and opportunities to further the cause that were not possible before. I became active in the NAACP. Much like joining a union, it had not occurred to me that someone like me could be a part of an organization like the NAACP. If you click on the “About” section of this site, you’ll see from the picture that I am a grey headed white guy. I didn’t know that the NAACP was open to people of all races, and didn’t know whether I would be welcome in its ranks. But when I read about some pamphleting that had been done in our county by the KKK, I felt compelled to do something formal and substantive to stand against racism. I found welcoming arms and the fellowship of kindred souls in Kankakee Branch 3035. I created a new website for the branch, got involved in the city council campaigns of some of our members, and am currently working to organize a community town hall on race. I marched for marriage equality. This was at my wife’s prompting. It was a small demonstration, organized by the LGBT community and their allies, friends and family members here. We walked from the farmers market gazebo to the county courthouse, where we heard speeches and learned about the bills that were being considered in the state legislature. Besides showing solidarity by taking a visible public stand for justice, my wife and I also became acquainted with some of the local organizers. We joined them when they met with our state representative, and advocated for their rights under the principle of religious liberty. I also subsequently helped organize their tabling at the county fair. These efforts seemed almost trivial to me at the time, but thousands of similar efforts across the nation brought the movement to victory. I started a community singalong and a radical reading group. Pete Seeger had great confidence in the power of song to change the world. He said this. So on May Day of 2014, we held our first gathering of the Key City Singalong. We sing a wide variety of songs, in fact, everyone who attends gets to decide what we’ll sing. So it’s not all specifically songs about social issues, but we do sing our share of old union hymns and other songs of relevance. We are also creating a small community of people who demonstrate, each month, that there are things of value in the world that are not commodities. This month will also mark the first meeting of the Chicago Southland Jacobin Reading Group. It’s too early to tell whether we’ll be successful in creating and sustaining any scale of interest in monthly discussions of explicitly socialist ideas in the area where I live, but I have hopes. Both of these events are held at Feed Arts and Cultural Center, where I’m a resident artist. The place also hosts lots of other wonderful activities to build community and nurture the arts. We’ve even had concerts from notable singers in the political folkie tradition, like Matthew Grimm and David Rovics. I help out at a food pantry. Pope Francis says this is how prayer works: “You pray for the hungry, then you feed them.” Although our family contributes funds to organizations that feed and care for others, I wanted to get involved directly in some work that helps to alleviate the effects of poverty and meets the basic needs of people in our community. After speaking with Sister Denise Glazik, who is a Pastoral Associate at our church, I began volunteering at the Center of Hope. It’s about an hour of honest work on Thursday morning, unloading trucks, sweeping and mopping floors, stocking shelves and such. I find it to be one of the most satisfying and rewarding activities of the entire week. I’m working to organize against the military recruitment of our children. While attending a talk in Chicago last month about the realities of the war on terror, one question was stirring in my heart. What can I do about this? Our nation’s unrestrained militarism around the globe seems like just too big an issue to approach. Fortunately, the presenters mentioned in their talk that under the No Child Left Behind legislation, schools were compelled to give the personal data of students to military recruiters unless a parent explicitly opts out, and that groups formed to educate parents on the issue were springing up around the country. I’ve begun to reach out to school board members and others about this issue, and plan to make it a project in the coming months. Will any of this matter? Considering the massive and daunting problems we face, we may not know for a long time, perhaps not even in our lifetimes, whether any of our efforts will be enough. I do know that each of these activities are concrete, practical and have potential. Beyond that, they make sense in terms of the grand narrative of our era. The principal menace in our world today is an ideology centered on corporate power, militarism, racism, anti-intellectualism and attacks on freedom and democracy. So to fight the good fight we join unions. We work against the war machine. We build friendships and unity across racial lines. We support the arts and cultural literacy. We engage in intellectual pursuits and discussions. We feed the hungry. When we do any of that, we rise up against the forces of greed and death. Whether it will be enough to turn the tide in that struggle, I know not. But I must believe that it matters. There’s just no sense in believing that there’s nothing we can do.